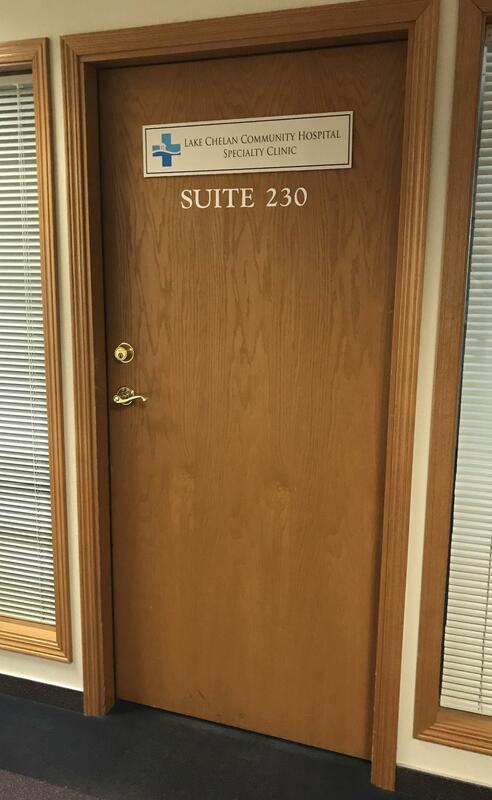 Suite 230 is a second floor professional office suite (served by a passenger elevator and ADA compliant). 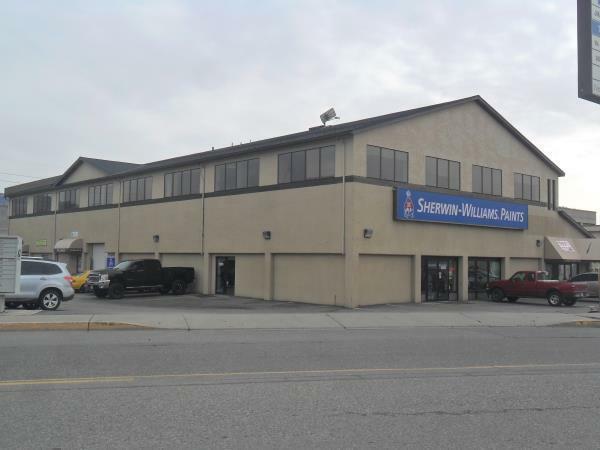 Owner pays capital repair and maintenance, parking lot maintenance and snow plowing, landscape maintenance, taxes, hazard insurance, water, garbage and all CAM charges. Tenant pays power, light bulb replacement, routine maintenance including routine HVAC maintenance, janitorial, fiber, telephone, and liability insurance. Parking is available but is not assigned. Owner reserves right to accept or reject tenant depending upon business type to manage tenant mix.